Park Day is THE place to get started! Come meet other homeschool parents, have your kids play on the playground, ask questions and make some plans! Parks rotate every week around Bellingham. Park Day is held rain or shine, year-round. Sometimes things don’t get started until 2 p.m., and there are usually kids playing until dark. Please join Homeschoolers of Whatcom on Facebook to see where park day is this week, or email Sara Dennis to be put on her mailing list. All are welcome! 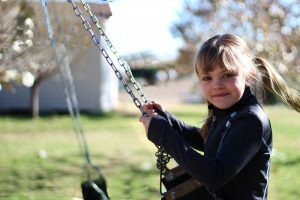 We’re a friendly group of about 15-25 homeschooling families who meet at a different park very Wednesday afternoon for fresh air, free play, and fun. We gather at a different park each week, even when it’s cold and wet. Newcomers are always welcome! Please contact Sara, saraadennis@msn.com for more information.